Wouldn't it be fantastic if you had a friend who would help with problems that pop up during your day? Thermo Butterbeans is just such a friend! From limping ponies to flopping fish, Thermo Butterbeans helps children solve their dilemmas, both large and small. About Vicky Cole (Author) : Vicky Cole is a published author of children's books. 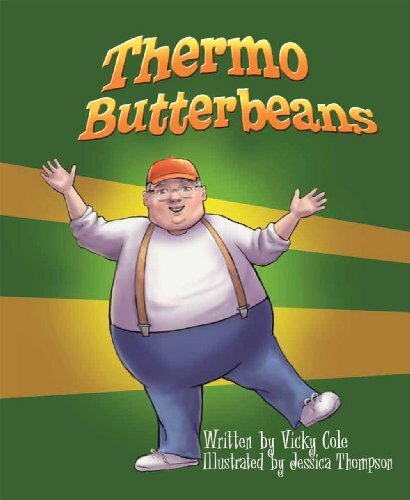 A published credit of Vicky Cole is Thermo Butterbeans.